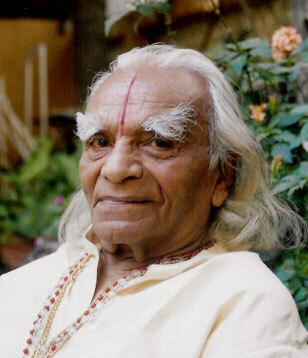 So many lovely BKS Iyengar quotations and tributes have been circling around today in the wake of his passing. Reflecting upon his teachings has led me to think about my own yogic path. His book, Light on Yoga, was the first yoga book I purchased over 10 years ago. It is still an active part of my role as a yoga teacher and student. It was first printed in 1966 and includes hundreds of photos of the man doing yoga. In the age before photographic ubiquity, this is a marvel in itself! Light on Yoga is a must have for any yoga practitioner or teacher. I’m only partially through another book of his, Light on Life. I found this excerpt printed online. It starts “Most people ask only from their body that it does not trouble them. Most people feel that they are healthy if they are not suffering from illness or pain, not aware of the imbalances that exist in their bodies and minds that ultimately will lead to disease. Yoga has a threefold impact on health. It keeps healthy people healthy, it inhibits the development of diseases, and it aids recovery from ill health.” And, goes on to discuss different types of health. Yoga is certainly a physical practice, but it is also a mental and spiritual practice. As he states: “Even in simple asanas, one is experiencing the three levels of the quest: the external quest, which brings firmness of the body; the internal quest, which brings steadiness of intelligence; and the innermost quest, which brings benevolence of spirit.” And it’s important to understand and strive for health in all three areas. To have balance in body, mind, and spirit is the goal of yoga for me. I started doing yoga for the pure physicality of it. I enjoyed working my muscles in a way that I had never done before. Being introduced to new, strange postures excited me. But I also began to feel the mental effects of the practice. I would become more serene, less anxious. Yoga helped me through my undergrad years, as well as through law school. In fact, during law school, my mom could discern whether or not I had been to yoga that day based only on the tone of my voice over the phone! The stress and tension would accumulate when I had not practiced. 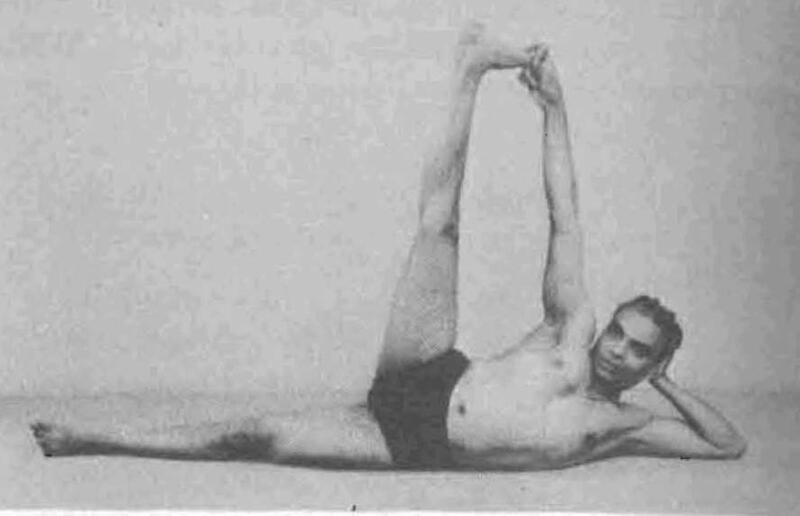 I encourage you to do some of your own research on the history of yoga, check out some of Iyengar’s books and find the style of yoga that fits you best. I hope all my students can eventually find that sweet place of health in mind, body and spirit through yoga. I love this photo… He makes it look so easy! 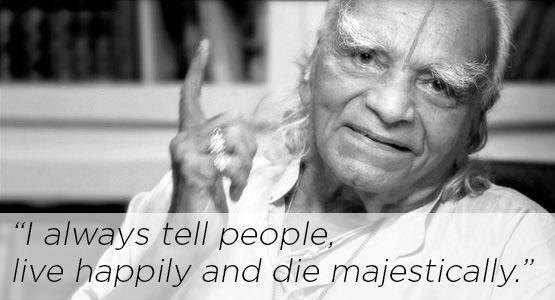 RIP sir, and thank you for all that you have done for the yoga community, humanity, and for me.